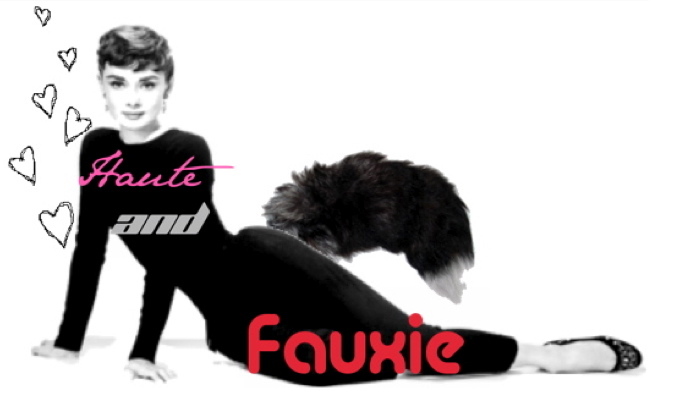 Haute and Fauxie: Second Time Around, New York Edition! So, I felt it was time to have a Second Time Around reunion and take a visit to the swanky NYC storefront in Soho last Sunday. Surprisingly, this was my first ever purchase from Second Time around no matter the countless times I have been. This is a Bill Blass dress from Henri Bendel and it was only 40 bucks! Woohoo gotta love a good deal. Gotta love the Michael Kors pumps too, but sadly they were a tad small and much more than a tad uncomfortable! Wow! Such a great deal I love it and it looks great on you! !